Can’t decide where to eat during Uncorked? Eat everywhere!! Enjoy a guided dining experience at several different restaurants by bike or bus. Progressive Dinner Tours are a perfect way to have a great night out, meet some great people, and sample several restaurants at once. Can’t decide which restaurant to visit? 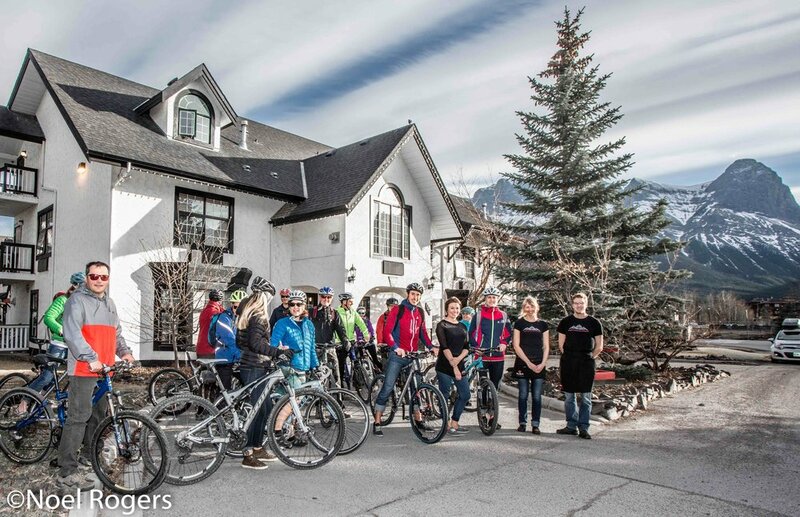 Why not enjoy several of Canmore’s finest dining experiences in one evening! A progressive dinner tour allows you to visit different restaurants on the same evening, enjoying a house specialty dish at each one. 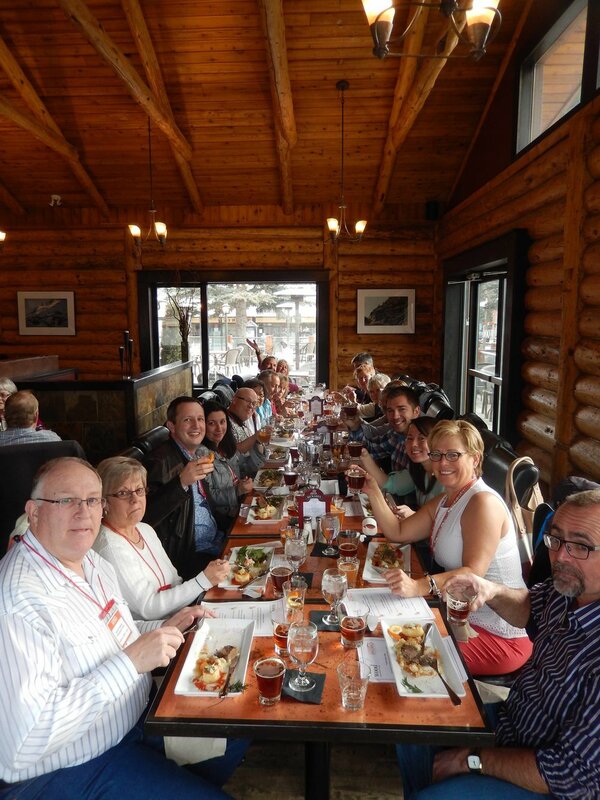 Travelling with a small group of like-minded diners, you will travel by bus between restaurants, meeting your chefs and making new friends with the group along the way. Uncorked Progressive Dinners are truly events not to be missed! From the grill: Picanha: Certified Angus Coulotte Steak seasoned with Brazilian rock salt. The Alpine - Charcoal infused meringue, chocolate “twigs”, spruce and coffee chocolate pave, crushed hazelnut, torched marshmallow, chocolate dirt, devil's food cake. SELECT YOUR DATE on the calendar and select your chosen tour.